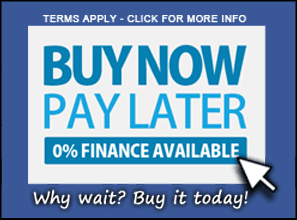 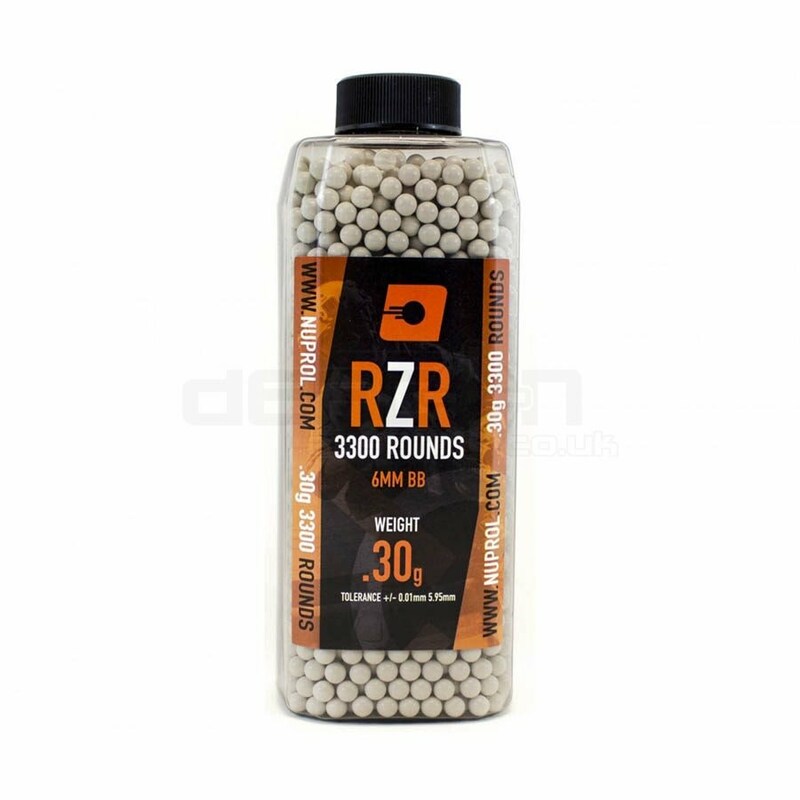 The RZR brand of BB’s from NUPROL represent a new level in quality and performance in the UK airsoft market. 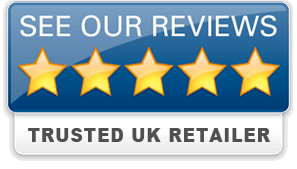 After previous Nuprol BBs suffered from QC issues the team went back to the drawing board and hit up one of the best manufacturing facilities in the business to create the ultimate BBs that would not suffer the same fate as the originals. 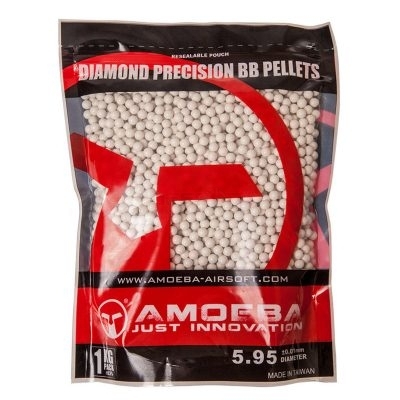 NUPROL BBs are extremely consistent in size and have received a special coating for improved smoothness/lubrication, ensuring almost no loss of compression when shooting. 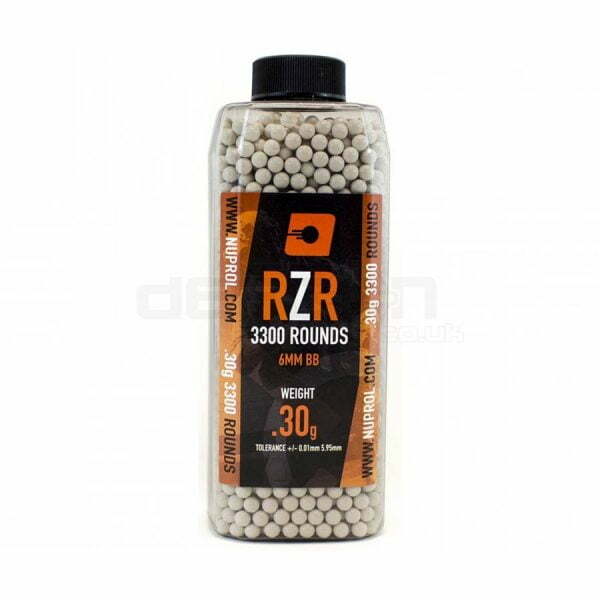 The high consistency in dimension and the special coating makes for an extremely high quality Airsoft BB, placing the NUPROL RZR range among the very best of the Airsoft BB’s available on the market today, at an amazing price to boot!